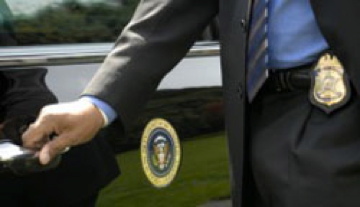 Serious claims launched against Secret Service agents may not be true. CNN interviewed law enforcement officials who contradicted a Washington Post story that asserted two Secret Service agents crashed through a crime scene at the White House. But according to two law enforcement officials familiar with the investigation, the agents did not interrupt an active investigation. CNN also took issue with the Post’s claim that a senior supervisor prevented law enforcement from taking a field sobriety test. “There is a sense now that that might not be true,” one of the sources said. Federal officials, including lawmakers, are looking into the case. Posted: 3/16/15 at 8:27 AM under News Story.